The GT50T RPAS utilizes a simple radio control trainer airframe modified to include a full autopilot system, Command and Control (C2) module, and GPS system to create an effective RPAS trainer as well as an RPAS that can simulate other aircraft or fulfill roles as a target aircraft. 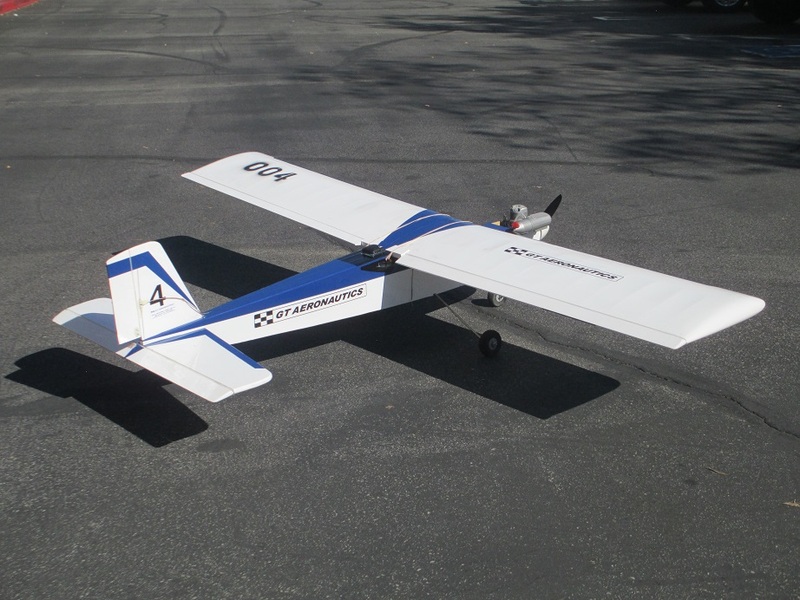 The light wing loading combined with the power of a 2-stroke engine permit short field takeoff and landings from semi-improved surfaces. 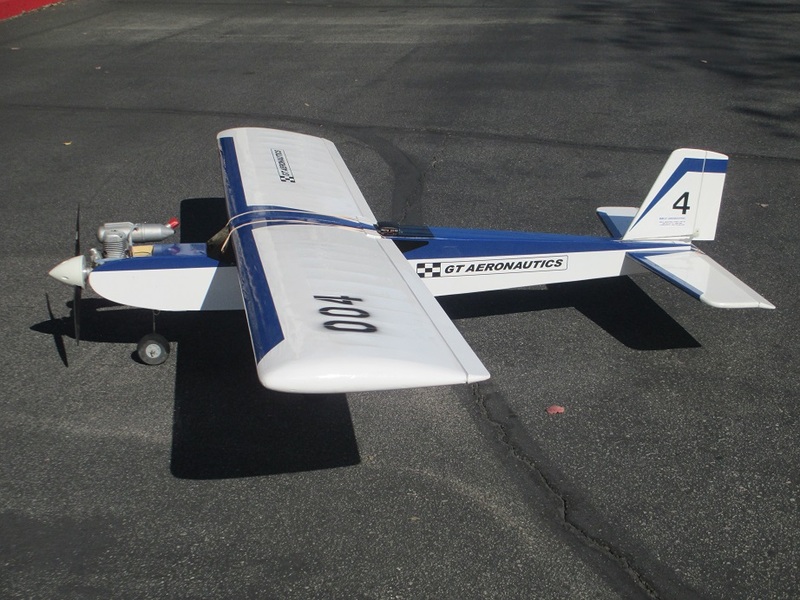 The aircraft incorporates a high-lift, slow-speed airfoil and cruises at approximately 40mph with an endurance of approximately 60 minutes. Flight operations may be conducted in both rural and urban areas. The simple fixed tricycle landing gear is rugged and provides a robust capability for rough-field operations. The powerplant is an air-cooled, single cylinder 2-stroke engine. Optional powerplant are available, including electric. Onboard power is supplied exclusively by lithium polymer batteries. On-site assembly, launch, and operation are accomplished with only 2 personnel in less than 30 minutes. Optional high-intensity LED and/or IR lighting is available for night operations. Night landings are performed using a portable IR night landing system. A GPS tracking unit (optional) is available as an additional payload to provide aircraft position truth data. NOTE: The performance specifications listed above are based on flight testing completed in 2015. The GT50T RPAS completed initial flight testing in June 2015 and became operational in August 2015.